Here at Acoustic Sound Design, you’ll find several of the best surround speakers, with some of the most affordable prices available anywhere. All of the surround speaker models we offer are manufactured by some of the most reputable brands on the market, including Klipsch, Yamaha, and BIC Acoustech, which helps us maintain the same level of quality throughout our entire line of products. Regardless of the brand or model of surround speaker you’re considering, we’ll help you find the right one for you. Check out our complete selection of surround speakers below and choose the perfect model that works with the rest of your speaker system. 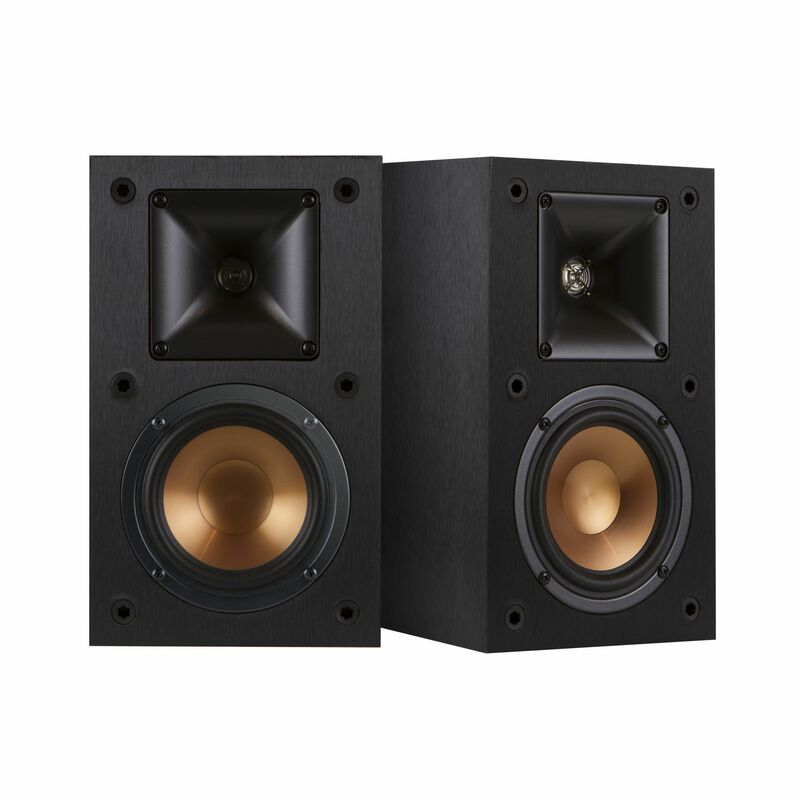 Need any assistance with locating a particular model or brand of surround sound speaker, or want to learn about the other speaker systems we carry? Contact us today and we’ll help you get what you need to complete your home theater.